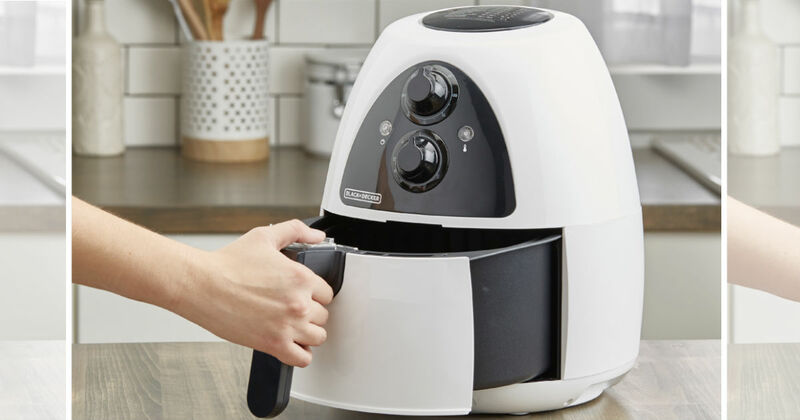 Save BIG on this Black+Decker Air Fryer! Walmart has the Black+Decker Purifry 2-Liter Air Fryer for only $55.99 (Regularly $149.99). Air Fryer cuts out the oil to give you crispy food without the added fat.